LGC relies on the LinkedIn platform to keep clients, connections, and colleagues fully engaged. 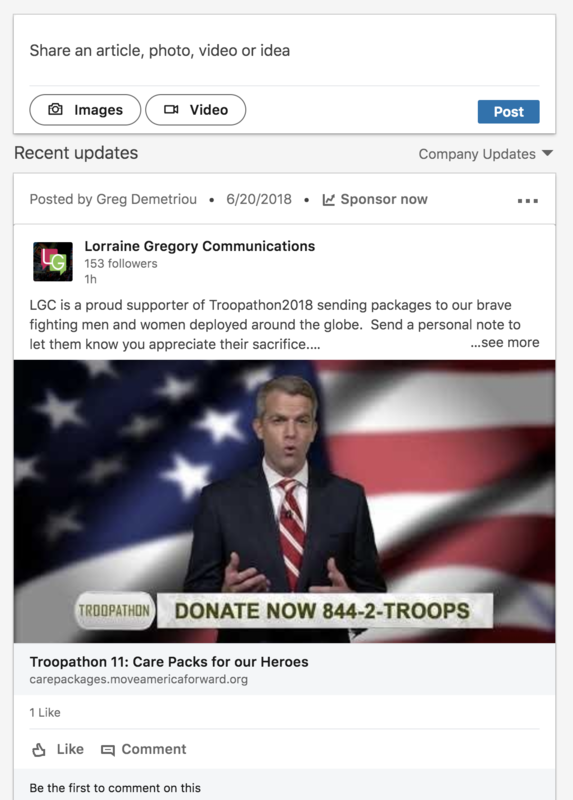 Not only is LinkedIn a wonderful place to communicate our brand and culture but we also use it to promote good corporate citizenship and support the many important Long Island charities and Non Profits. Liking, commenting and sharing meaningful information of others enhances our relationships across the LinkedIn world.